I can't say I love the new colors Persol is throwing down on the 649s these days, but can't say I hate them either. When done right, I think they could slip into the ranks of classics. 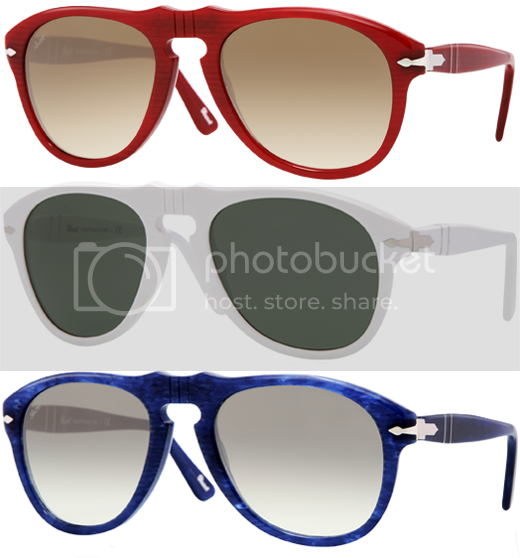 Say what you will about Persol trying to capitalize off the favoritism shown toward them from the "hipster" community with these colors, but check the archives, Persol has issued similiar colors on various models since the 60s.